The founder and CEO of Balkan Heritage Foundation, Mr. Ivan Vasilev was honored to become a member of the bilateral Bulgarian-American Commission for the preservation of Bulgaria’s cultural heritage along with representatives of the Ministry of Culture, US Embassy in Sofia, Fulbright Commission, ICOMOS, National Institute for Preservation of Intangible Cultural Heritage, National Archaeological Institute and Museum and National Institute of Ethnology and Folklore Studies with Ethnographic Museum - both part of Bulgarian Academy of Science, National Association of Bulgarian Museums and Architectural Ethnographic Complex "Etar". 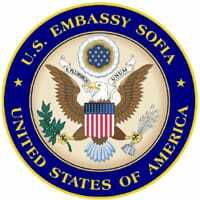 The US Embassy in Bulgaria announced the establishment of the Commission in late June. Its main task will be to highlight the importance of cultural heritage for the development of tourism in this country and facilitate the exchange of expertise between specialists from both countries. 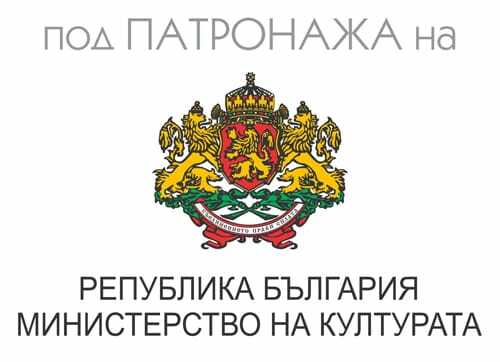 "We hope that this committee will help awaken more Americans to the rich contemporary and ancient history of Bulgaria," said the Counselor for Public Affairs at the US Embassy in Sofia, Mrs. Elizabeth Fitzsimmons, in an interview for Radio Bulgaria. Why the US embassy in Bulgaria takes on this new initiative? The new Commission already has long-term plans as the partner to one of its future initiatives will be the largest research and museum complex in the world, the Smithsonian Institution, in Washington DC, founded in 1846. Bulgaria is to be proposed as one of the featured countries at the Smithsonian Folklife Festival in 2019, the same year in which Plovdiv has been designated European Capital of Culture.